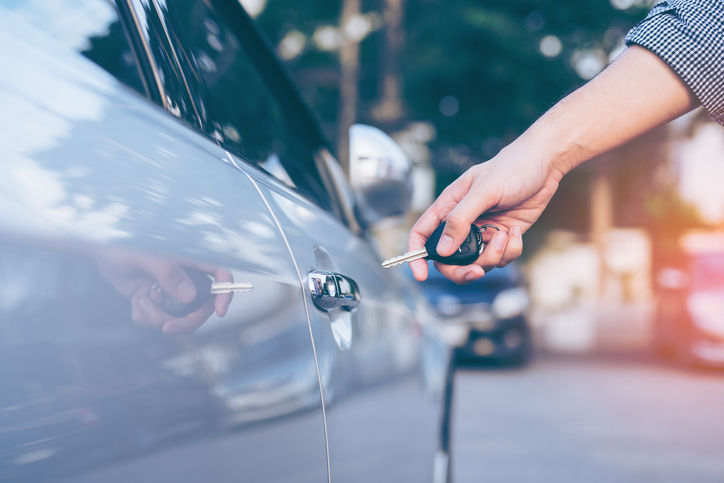 South Carolina’s requirements and your needs – Depending on your vehicle, your family, and other factors, you may end up needing more than the minimum coverage for your vehicle. It’s never a bad idea to get additional coverage, but it is best to aim for a policy that meets both your needs and your budget. Review your policy with an independent insurance agent to find just what you need. As a trusted South Carolina car insurance agency, Batesburg Insurance Agency is here for you. Request an auto insurance quote today and let us protect you and your family. Batesburg Insurance Agency offers residential and commercial auto, home, life, and boat insurance. Request a quote for a policy in Batesburg, Leesville, Columbia, Lexington, Irmo, Saluda, and surrounding areas of South Carolina.